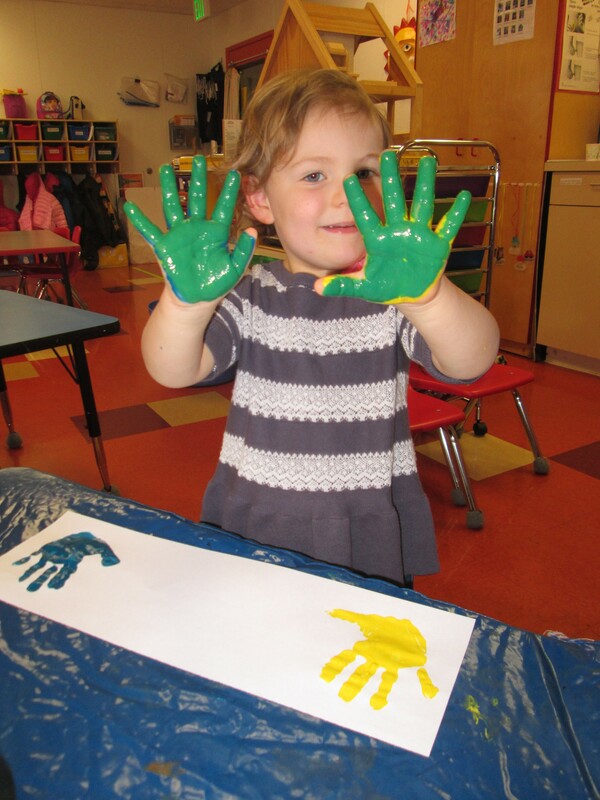 The French American School of Puget Sound is accredited by the French government and offers a rigorous bilingual program in both French and English to students from Preschool (starting at age 3) through Grade 8. 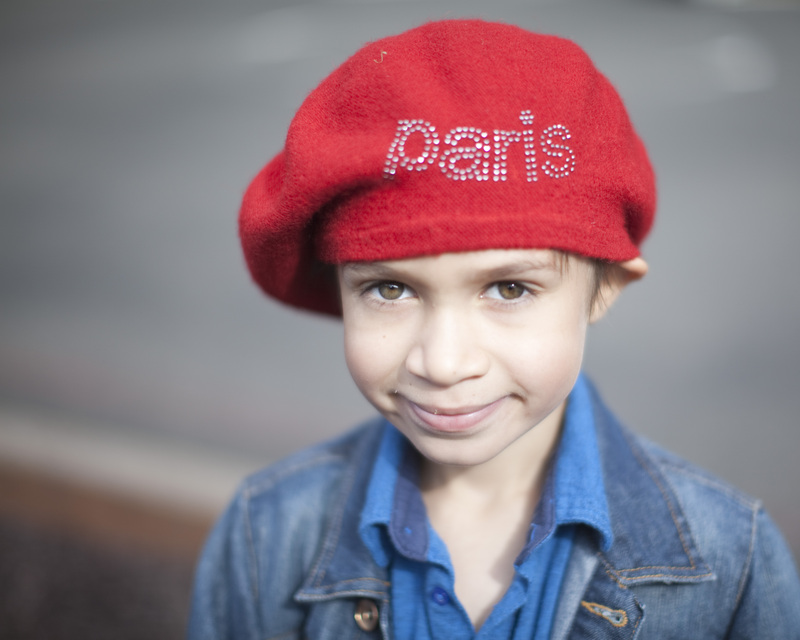 FASPS’ mission is to challenge students to excel academically and thrive in French, American and international cultures. 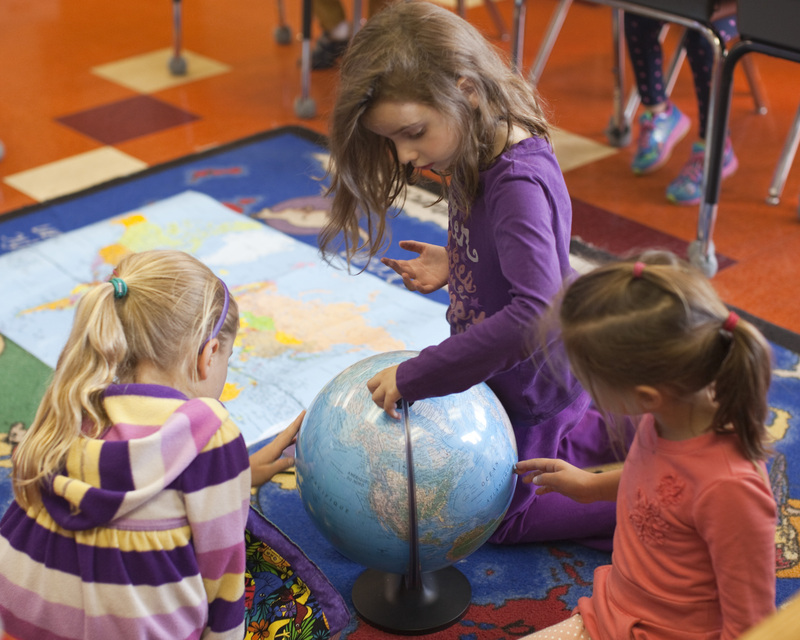 The school embraces cultures from around the world and reflects an international worldview. 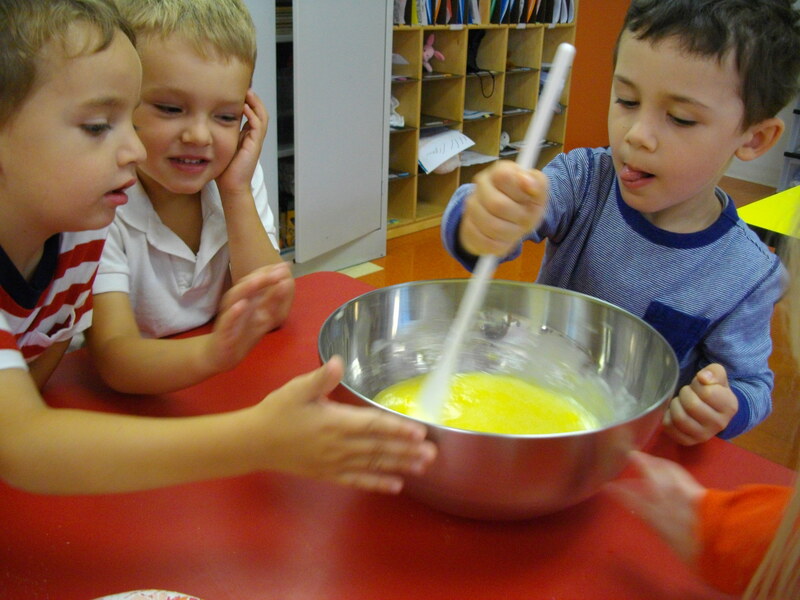 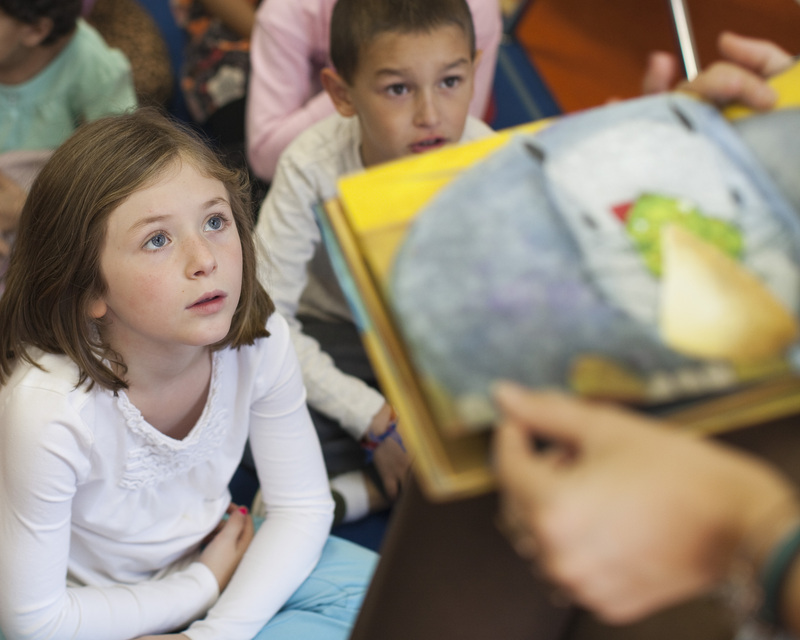 Previous French experience is not required for applicants to Preschool through Kindergarten.